Search made simple and easy with multiple search engines. Find files, trailers, downloads and anything easily. Webmaster tools, SEO tools and marketing tools to help every one on the web. 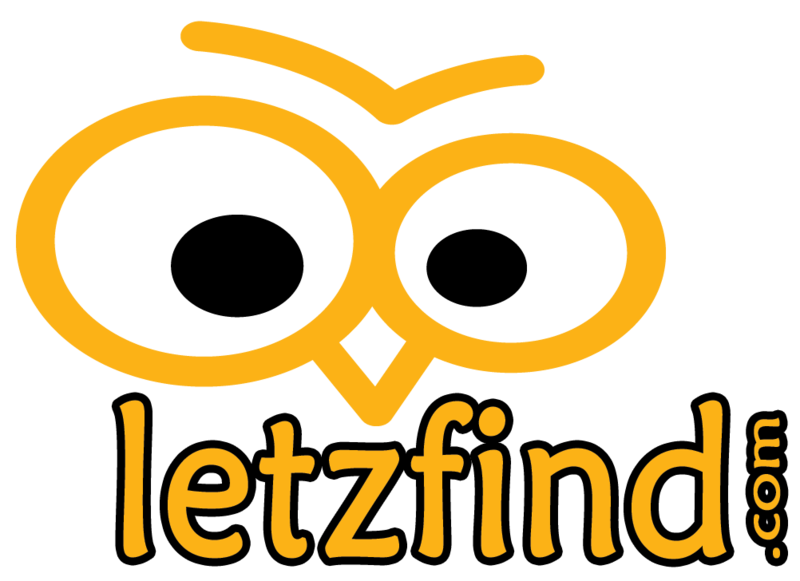 Website owners, startup websites can promote their websites using Letzfind.com easily. Why compromise on one search engine for our search criteria, find what you want from the best resources on internet.